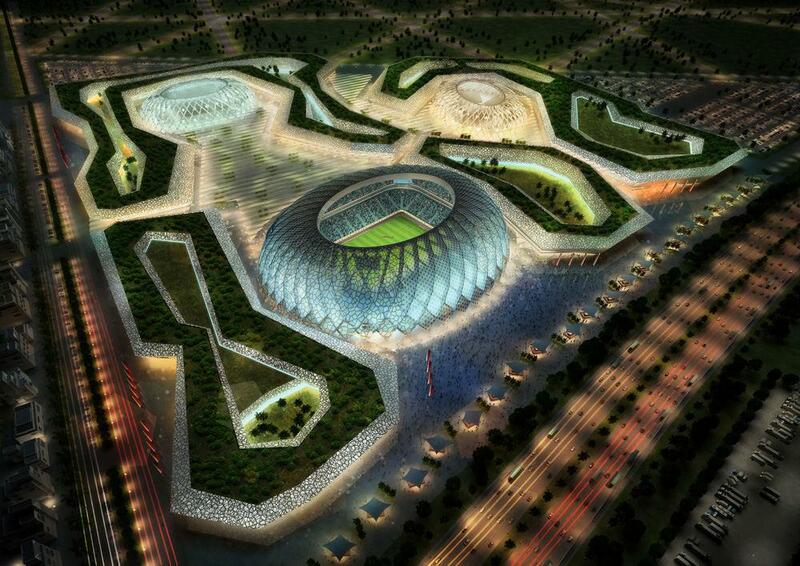 The stadium is part of Qatar's bid to host World Cup 2022. After the event it would be downsized to capacity of 25 500. 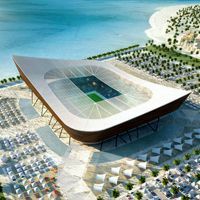 Her team has only designed one stadium so far, but isn’t stopping there as Zaha Hadid snaps the contract to co-design the Al-Wakrah World Cup stadium. 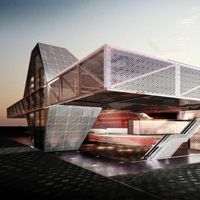 Works are to start immediately, according to Dezeen.com. 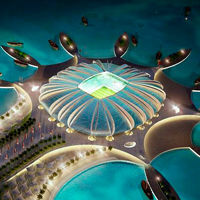 25.04.2013 Qatar 2022: Nine stadiums instead of twelve? 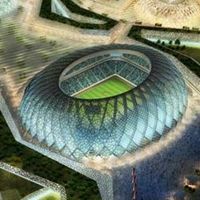 Despite initially assuring a bid of 12 stadiums, Qatar has requested to decrease the final venue number to 8-9. FIFA is now evaluating the issue, due to be seen by the executive committee. 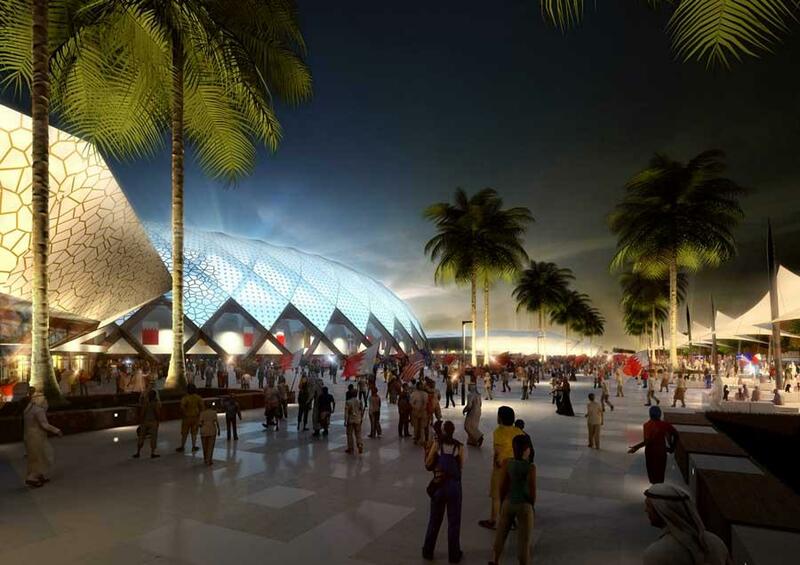 Education City Stadium will be the first among Qatar’s 2022 World Cup venues to get under way. 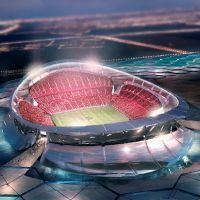 But this doesn’t mean other projects aren’t going forward, according to ArabianBusiness.com.